As a PCARET member, you may find the following websites and downloads useful. Current examples of the impact Purdue Extension and research makes throughout Indiana and beyond. A series of charts and illustrations drawn from a survey of May 2016 College of Agriculture bachelor’s degree recipients. A comprehensive list of campus experts, alphabetically arranged by subject and with contact information. 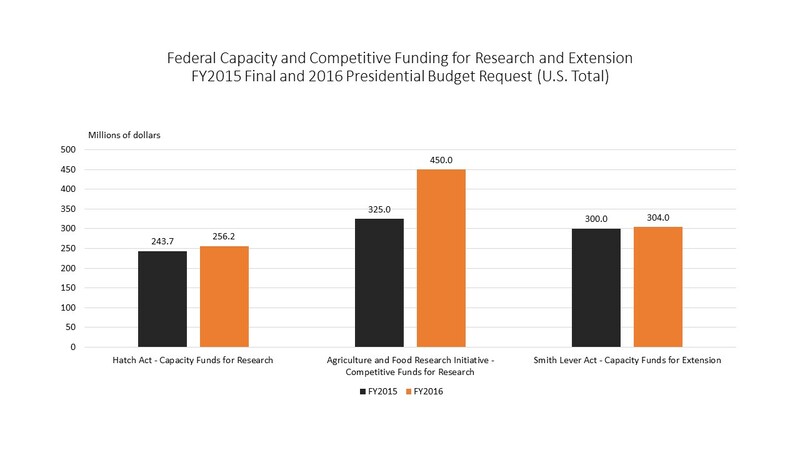 A comparison of final FY2015 Hatch, AFRI, and Smith-Lever funds to President Barack Obama’s 2016 budget request.